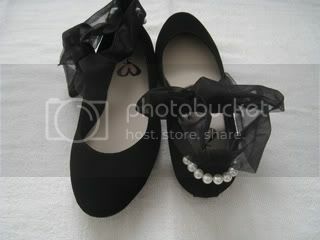 If you love to wear flat shoes, like me, you should check out Wondershoe. Here are some samples of the shoes that they made. They accept Money Gram & Paypal and offer shipping worldwide. Go check them out to see more of their beautiful collections. 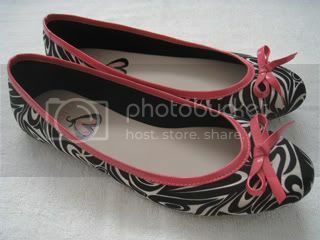 0 Response to "(Indonesian Artisans): Flat shoes by Wondershoe"